The National Institute of Fashion Technology (NIFT) has released the schedule for the undergraduate and postgraduate entrance examination at applyadmission.net. 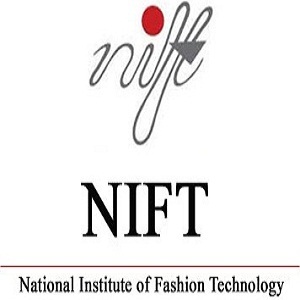 NIFT offers admission in B Design, B.F.Tech, M Design and MFM programmes. 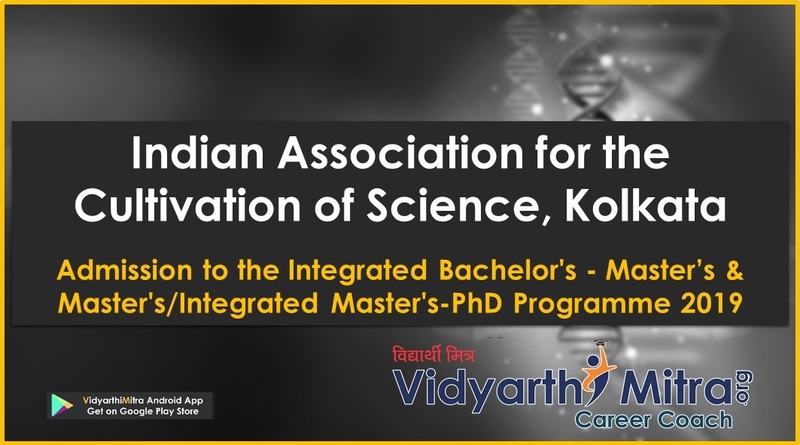 The university will organise CAT (Creative Ability Test) and GAT (General Ability Test) to offer admission. The candidate will submit the final result of qualifying degree/certificate providing his/her eligibility on or before 30th September, 2019 to their Campus Director / Jt. Director where the admission has been granted. In case the candidate fails to submit his/her final result of qualifying degree in the manner as prescribed at (ii) above to prove his/her eligibility on or before 30th September, 2019, whatsoever the reason may be his/her admission will be treated as null and void (cancelled) and entire fee will be forfeited. Any exception will be as per the decision of DG-NIFT, on a case to case basis. The Campus Director / Nodal officer will be responsible to ensure that the eligibility of all students meet prescribed qualification for admission specially in case of provisional admission. The provisional admission will automatically stand cancelled, if the candidate fails to submit result in time i.e. 30th September, 2019. 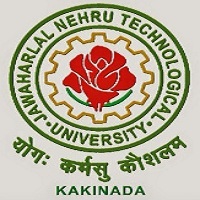 Candidates who have appeared for Supplementary examination(s) in the final semester/ final year of graduation and the result of the same is not declared by the time of counselling/ admission, such candidates will be considered for admission as per para 1 (b) (ii) above, for the academic session 2019-20. Number of Questions: Total 100 questions will be asked in GAT for B.Des and 120 questionswill be asked for M.Des. 150 questions will be asked in B.F.Tech, MFM & M.F.Tech. 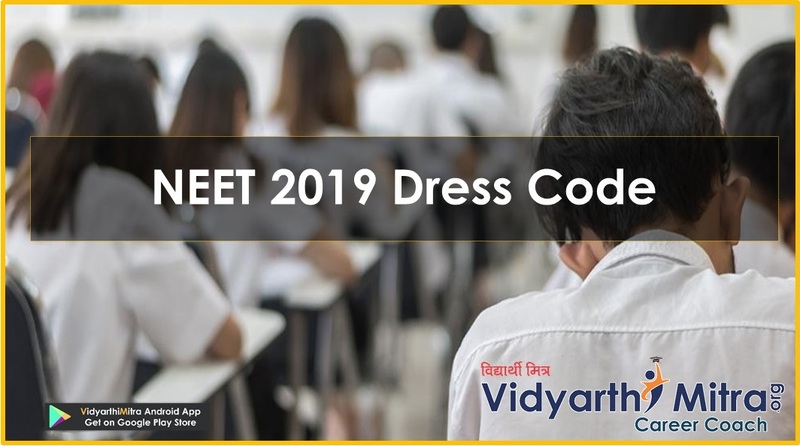 NIFT 2019 admit card of eligible candidates will be available for downloading from 9th January 2019. Admit card will not be sent via post. 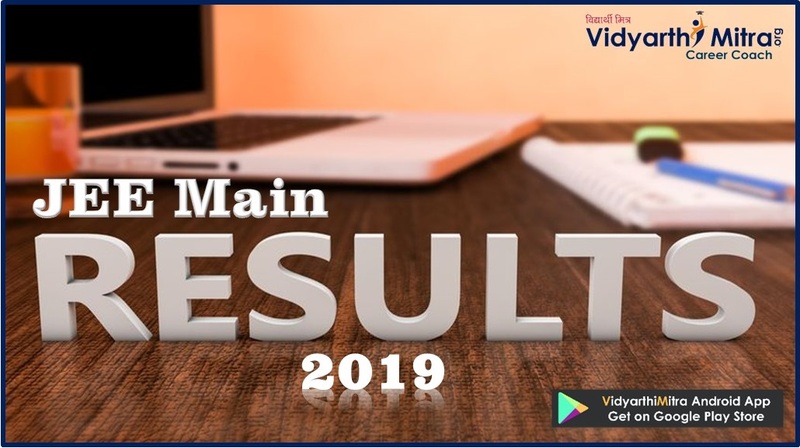 NIFT 2019 result will be declared in the month of February/March 2019. The result will be declared online on the official website of NIFT. 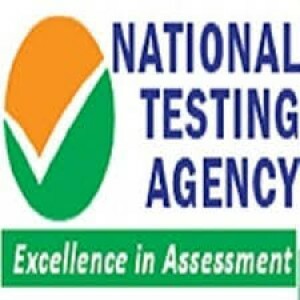 The result of B.F.Tech will be prepared on the basis of GAT only. Des result will be prepared on the basis of GAT, CAT and Situation Test while M.Des result will be prepared on the basis of GAT, CAT, GD/PI. The final result of MFM and M.F.Tech will be declared on the basis of GAT and GD/PI. 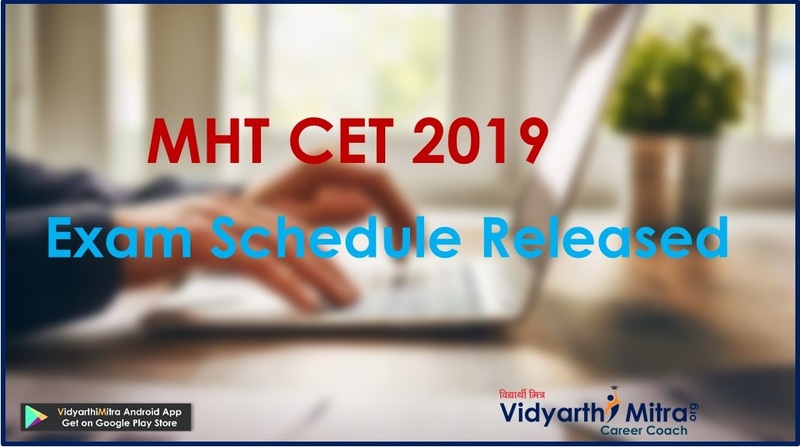 The counselling schedule will be released on the official website of NIFT in the month of April/May 2019. All the qualified candidates must necessarily participate in NIFT 2019 counselling to get admission. 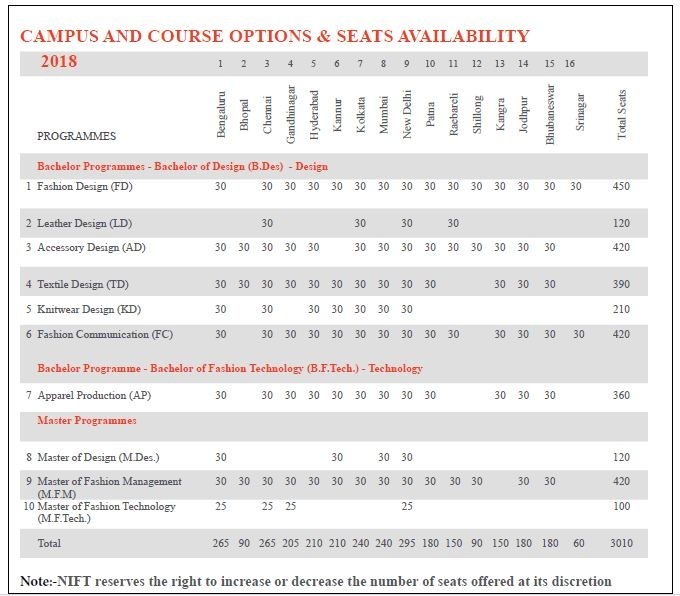 NIFT 2019 admission will start after the declaration of result and merit list. For any queries regarding NIFT 2019, you may leave your comments below.